What are you going to buy your other half this Valentine’s Day? Granted, it’s pretty cliché, but why not make the most of the one day of the year that you can be OTT on the romance front? Make the most of the cheesiness and spoil your bae this Valentine’s Day with our pick of gifts for him. If your man is a foodie, he’ll absolutely love this gift. 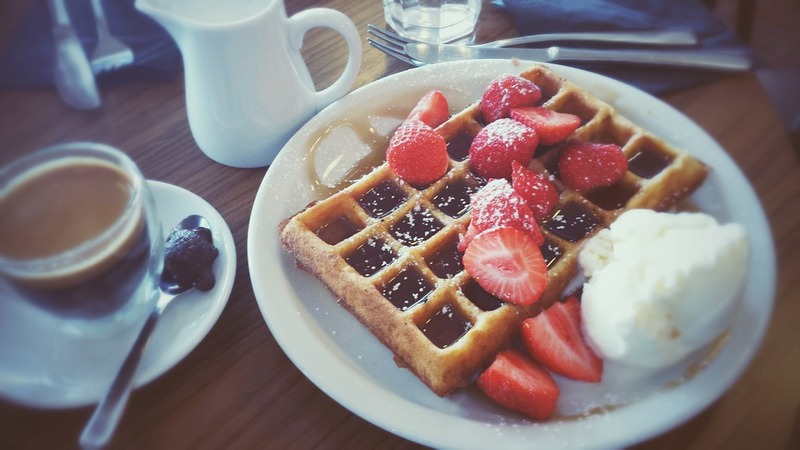 What type of foodie doesn’t fancy waffles for breakfast? You may not have time to make waffles in the week before going to work, but the pair of you can indulge in a weekend of waffles! Simply fill the griddle moulds with homemade batter, pull down the lid and within minutes you’ll have delicious, Belgian waffles. Sounds tempting, right? Especially as you can benefit from this gift too! A waffle maker will go down a treat this Valentine’s Day. Is your fella a bookworm? Then buy him an eReader; he’ll absolutely love it. You see, whilst passionate readers love flicking through pages of books, when it comes to travelling they struggle to take just one. An eReader will act as a knight in shining armour, allowing them to shrink down their library and travel lightly! 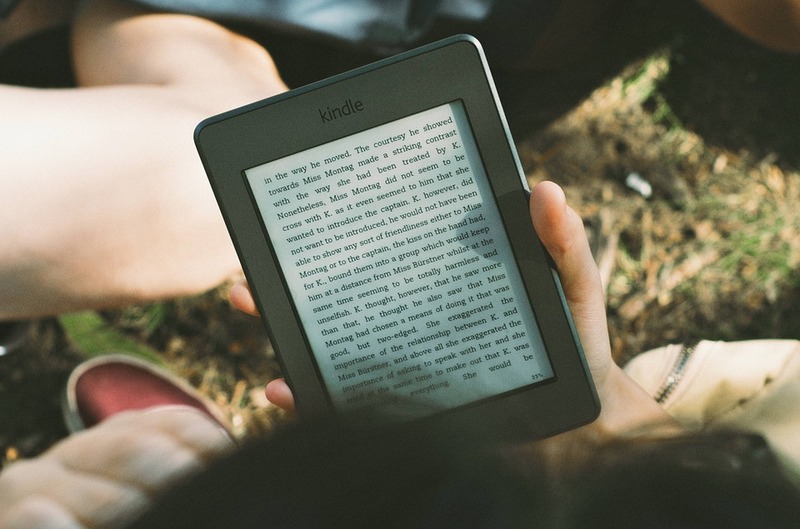 If you’re after a winning gift for a modern-day book reader, an eReader is your best bet. And if you’re feeling extra generous, you could purchase an eBook you know he’s dying to read. It’ll be a Valentine’s Day gift he won’t forget! If your man is a bit of geek then buy him a virtual reality headset. We know what you’re thinking, boys and their toys, hey? However, the good thing about this gadget is that only he’ll be able to see into this virtual world! So, whilst he’s busy pretending to race down a rollercoaster, you can watch your favourite series on TV! 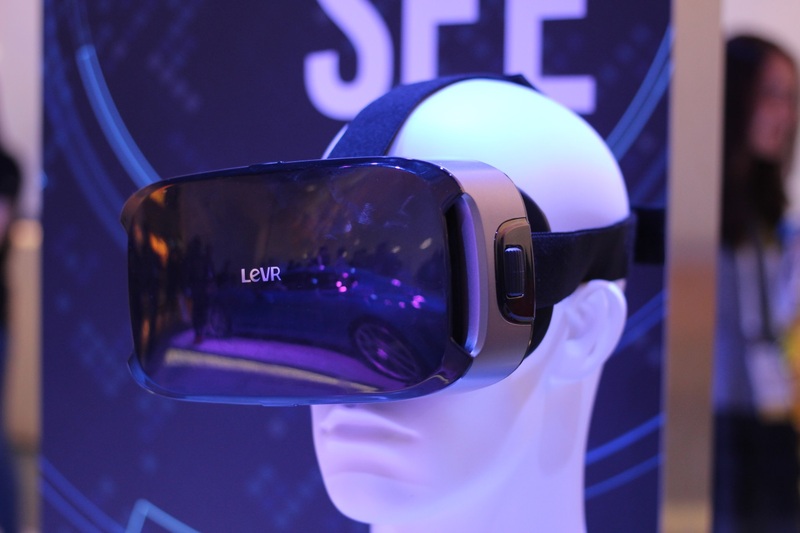 A virtual reality headset will allow your other half to get lost in a wonderful virtual world, and he’ll have you to thank for it. 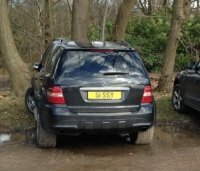 The beauty of a personalised number plate is that it makes for a very special gift. So, if you really want to make your man feel loved this Valentine’s Day then create a car registration that he can cherish forever. 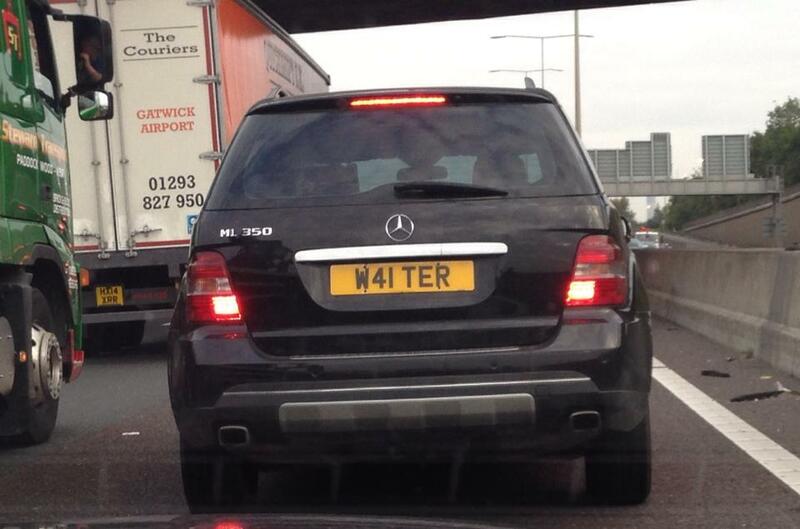 If he’s into his cars then he’ll appreciate a number plate that’s made just for him. 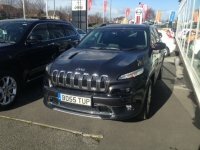 Whether you fancy being cheeky, funny or soppy, you can customise the number plate as you wish and gift him with one that’s 100% unique. 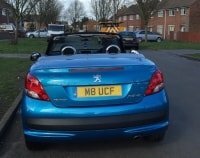 A personalised number plate is thoughtful, plus it’s far from your typical Valentine’s present! So now you have some ideas for what to get the man in your life for Valentine’s Day. Are you tempted to purchase a personalised number plate for him? 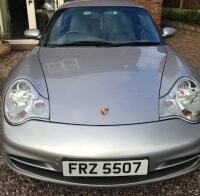 Then take a look at our wide range of personalised number plates today. You’ll no doubt find the perfect plate to gift to the special guy in your life this Valentine’s Day.